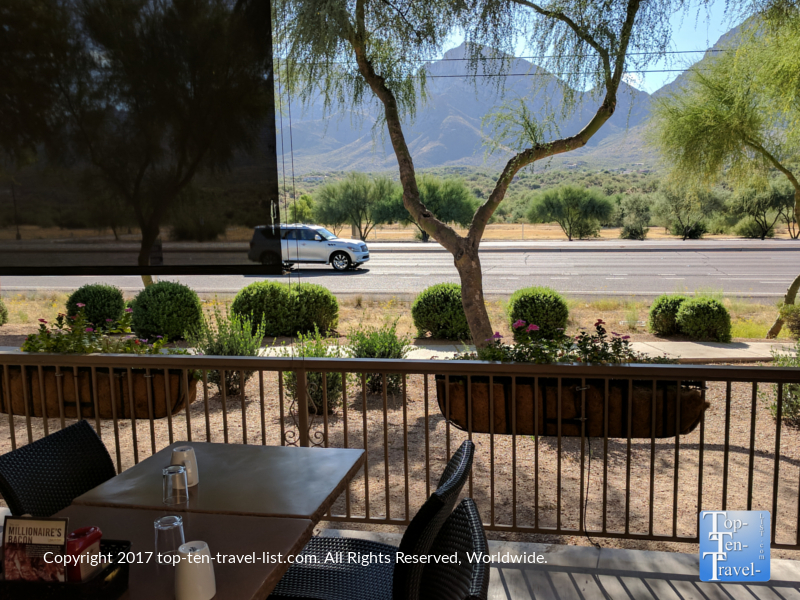 15 Places for Incredible Views in Tucson, Arizona - Top Ten Travel Blog | Our experiences traveling throughout the US. 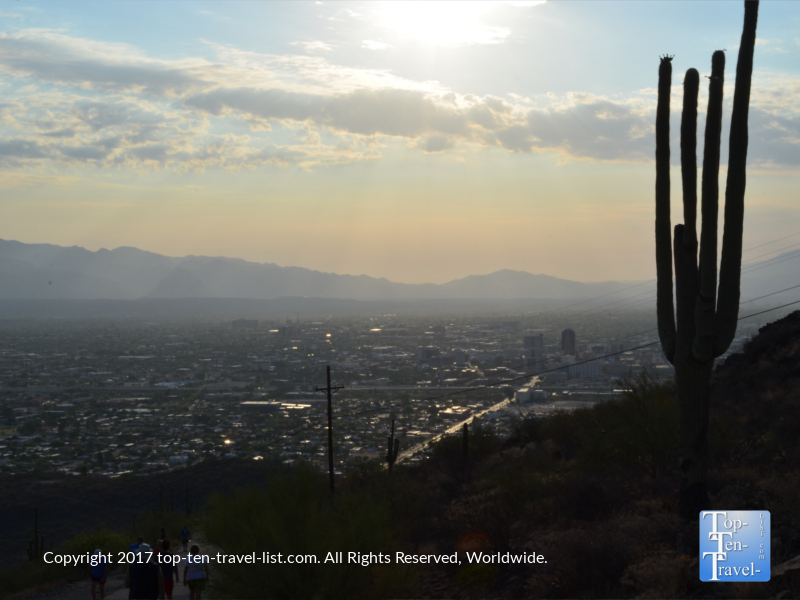 The city of Tucson, surrounded by 4 prominent mountain ranges and located within the diverse Sonoran desert, truly is a mesmerizing place. 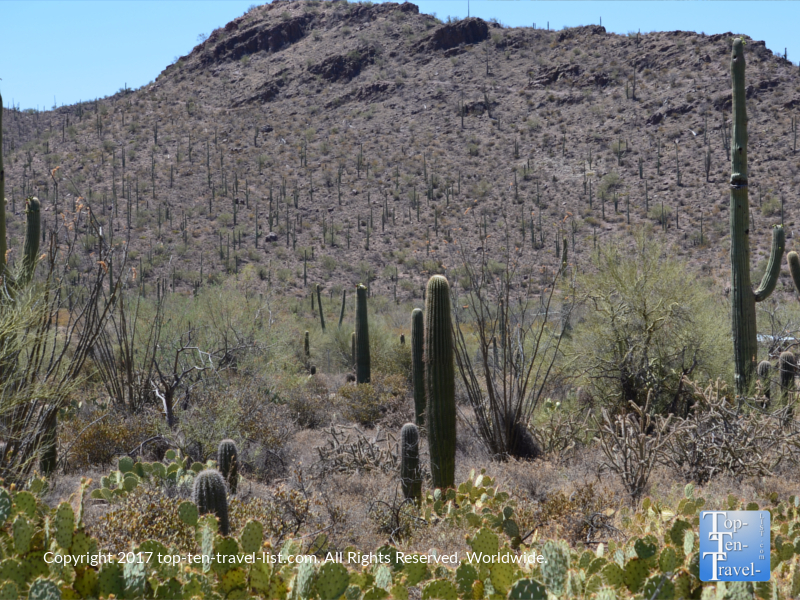 The gorgeous exotic Saguaro cactus dots the landscape for a truly out of the ordinary landscape. 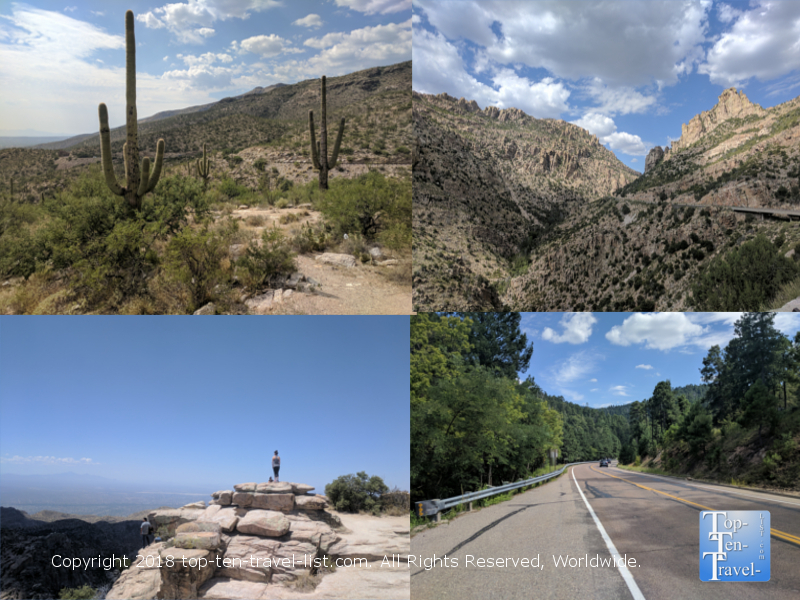 From Saguaro National Park, to Catalina State Park, to the Mt. Lemmon Scenic Drive, the city is packed to the brim with breathtaking natural wonders. Here are the 15 most visually spectacular places to add to your Tucson bucket list. Tumanoc Hill is a Tucson landmark, a fabulous place to enjoy an intense workout while simultaneously taking in the tremendous scenery of the city and surrounding mountains. Tumanoc Hill is owned by the U of A College of Science and is open to the public for hiking. The hike up the 800 foot hill is quite challenging, consisting of a mile and a half of straight uphill incline. The views are motivating enough to challenge even the beginning hiker to accomplish the feat, and you will see so many different people of all fitness abilities enjoying the workout. The overall atmosphere is very uplifting and everyone seems motivated by the beautiful desert scenery. Views from the top are simply outstanding. The trek downhill is easy, giving you time to relax and enjoy the views after all your hard effort. Tumanoc Hill is the best place in town to enjoy a desert sunrise, and fortunately opens at 4am so you can get out well before the heat hits, that is if you can drag yourself out of bed! With mild temps the majority of the year, numerous paved paths, bike lanes, and scenic views in most every direction, Tucson is a great city for cyclists. The city is home to a number of great bike paths, the best being the 11 mile paved Canada del Oro Riverfront path, located in Oro Valley, a beautiful serene suburb just north of Tucson. This path features incredible views of the Catalina mountains. The lack of road crossings and a refreshing absence of traffic noise makes this path the perfect place for an uninterrupted peaceful ride. Most of the course is flat and traffic is always minimal, thus making it a great place for jogging and walking, in addition to bike riding. Access to various parks, golf courses, and a weekend farmer’s market (the year-round Heirloom Farmer’s Market at Oro Valley’s historic Steam Pump Ranch) gives you plenty of options for detours along the way. This path also connects to the Loop (a 100 mile long trail along the Rillito River), so those looking for a longer ride may want to consider extending their ride. Hidden Canyon is a breathtaking scenic, short trail located at the isolated JW Marriott at Starr Pass Resort. This trail sees little traffic, is short & easy, and features terrific overlooks of the Tucson mountains for the entirety of its’ course. If you are seeking a scenic, quiet, & easy trail all rolled into one, you’ve found it here. 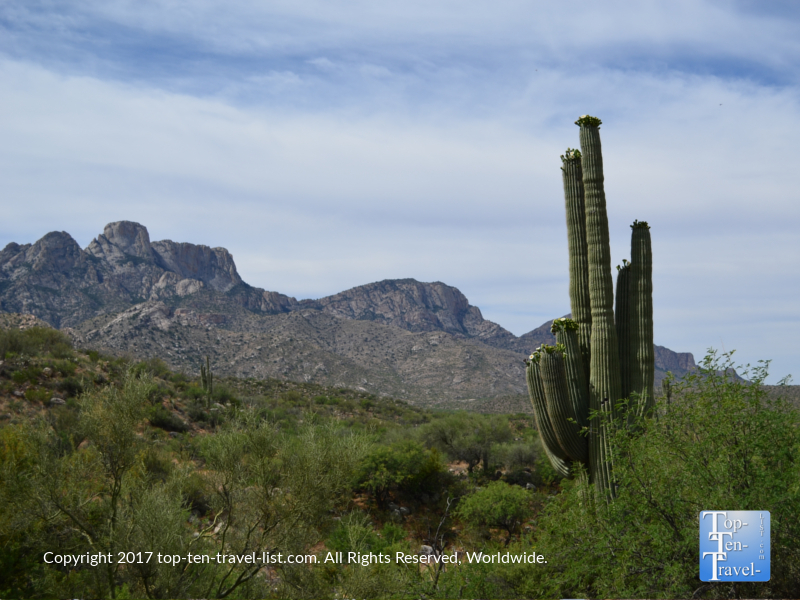 Catalina State park is an often overlooked hiking oasis, as it located a bit outside of Tucson in the suburb of Oro Valley. As this park is located in the midst of the stunning Catalina mountains, the scenery is top knotch. 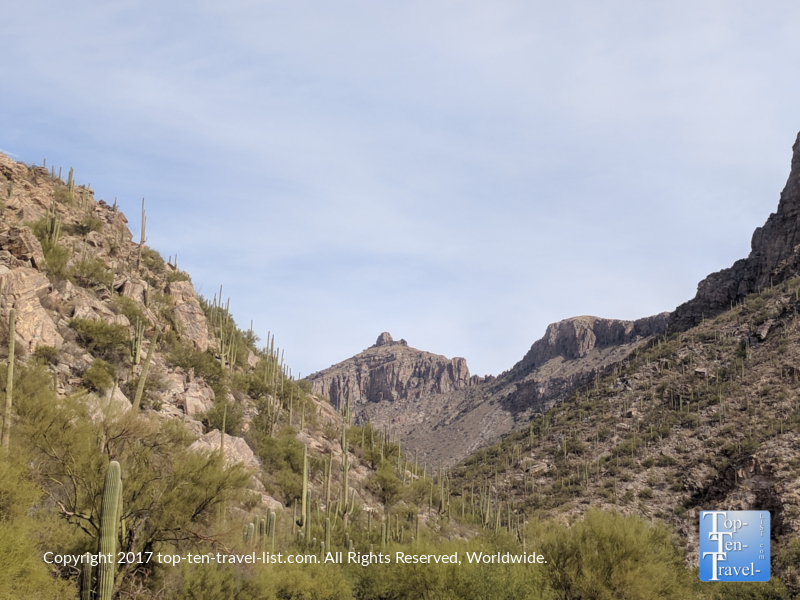 Towering mountains and Saguaro, along with other exotic desert plant life, line all the trails. 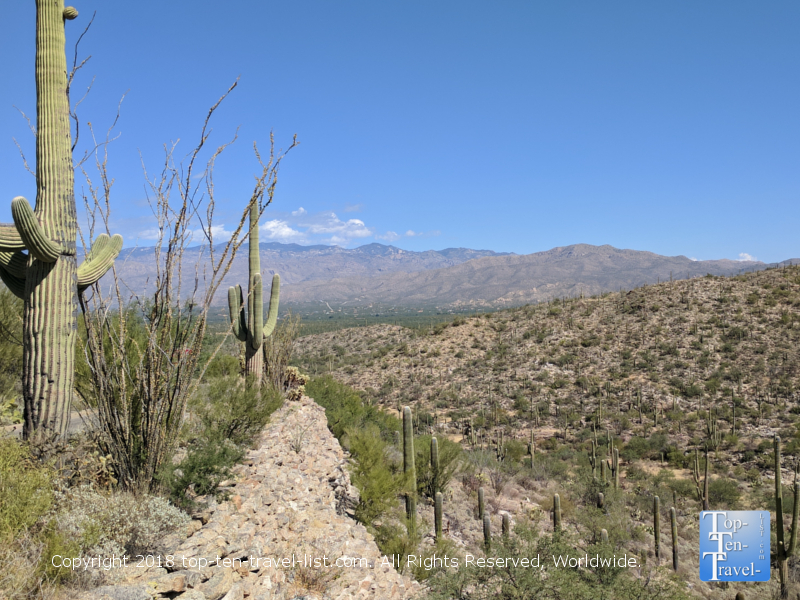 More than 5000 saguaros call this park home, and although Saguaro NP sees more traffic, Catalina SP is just as majestic (not to mention cheaper and way less crowded!). This place is typically quiet, even on weekends. Thus, the prime benefit of visiting this park is really its’ completely isolated nature. The diversity of trails, from a 1 mile easy nature stroll, to a 9 mile endurance challenge, means everyone, no matter their fitness level, can find a trail to their liking. Also be on the lookout for special events – the park hosts a number of guided walks include birdwatching (more than 150 species have been identified here! ), geology, landscape photography, and more! Saguaro National Park is one of our country’s most interesting national parks. 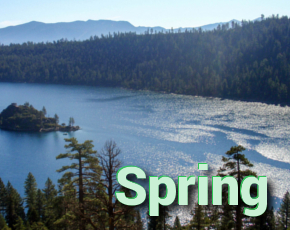 With exotic cacti and enchanting desert mountain landscapes, abundant wildlife sightings, a great visitor’s center, and interesting ranger programs throughout the year, this is one to add to your bucket list for sure. 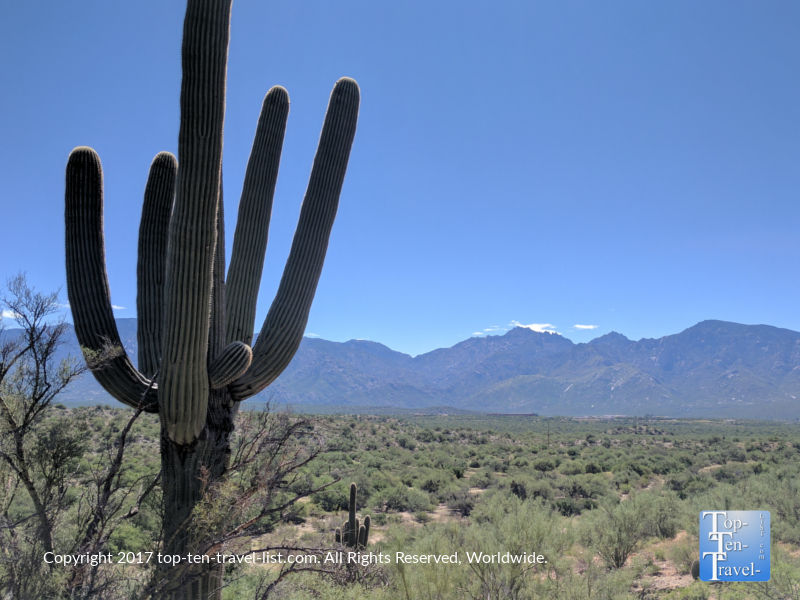 The massive park is split into 2 sections, one featuring the better mountain views and a nicer paved scenic drive (Rincon Mountain entrance), and the other being home to one of the highest concentrations of cacti (Tucson Mountain entrance). Since your admission actually includes entry to both (within a 7 day period), you should make an effort to explore both districts. Mt. Lemmon is one of several sky islands in the Southwest, which is basically a high altitude area surrounded by lower altitude areas of drastically different ecosystems. The 30 mile Mt. Lemmon Scenic Byway is extremely picturesque and seems to go by fast despite the lengthy distance. Your drive starts near the incredible Saguaro cacti of the low desert, before making its’ way up to the pretty high altitude pine forests. There are numerous overlooks along the way to take in the scenery, and plenty of hiking trails if you want to explore the exotic plant life up close. Once you arrive at the base town of Summerhaven, you can enjoy a light lunch at the Iron Door restaurant, featuring a patio overlooking the aspen trees, enjoy a laidback scenic chairlift ride at the Mt. Lemmon ski resort, and then take your pick amongst a variety of trails. Mt. Lemmon is a popular summer destination due to the drastically cooler climate. 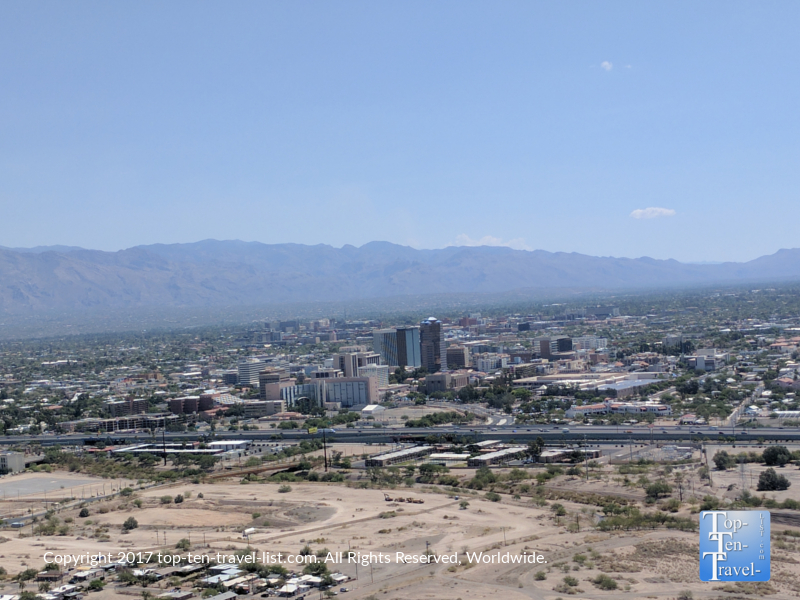 Summer temps typically average in the low 80’s – (20 to 30 degrees lower than that found in the lower Sonoran!). This is a great daytrip when you tire of the oppressive summer heat! 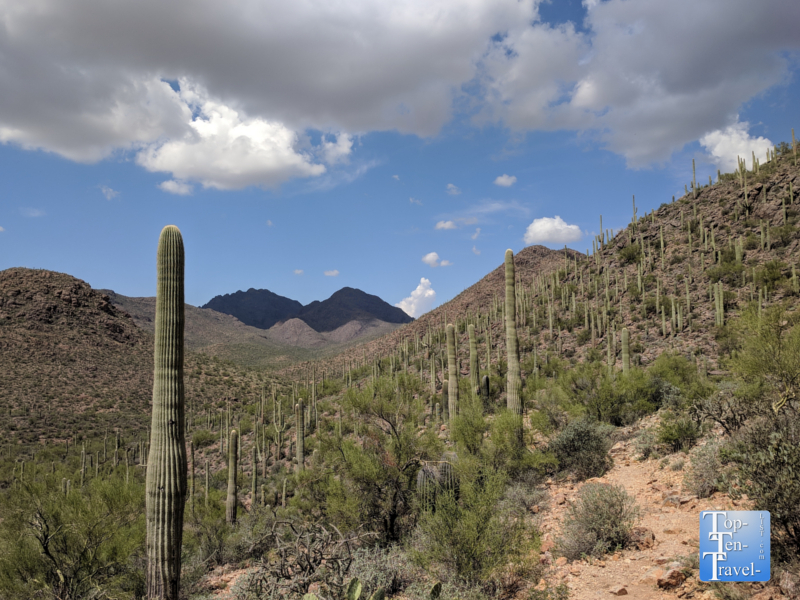 Sabino Canyon, a beautiful recreation area located within the Catalina mountains in the Coronado National Forest, is considered the crown jewel of Tucson, and thus, is packed most weekends. Fortunately, the incredible scenery actually warrants putting up with the traffic, unlike some overrated tourist destinations. 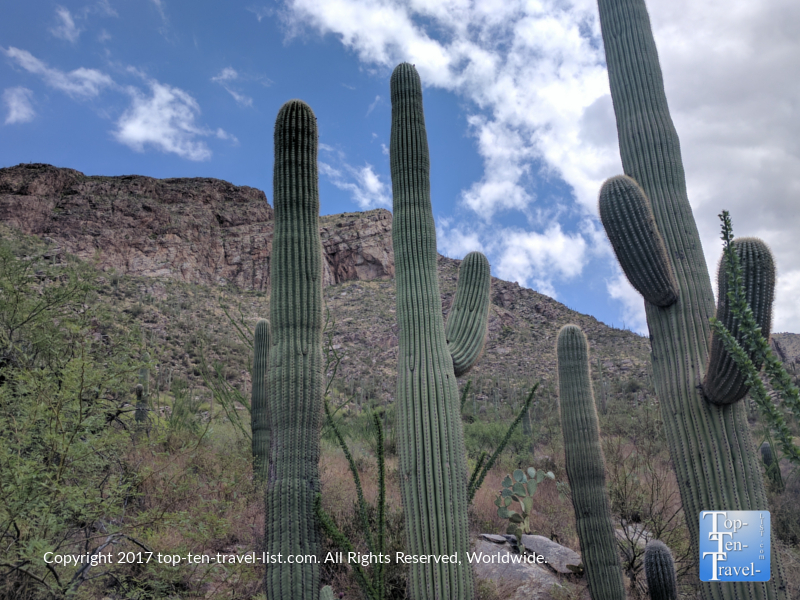 Sabino Canyon is a Southwestern treasure, a must-visit for any nature lover/photographer/history buff visiting the Tucson area. Unfortunately, the beloved tram rides recently stopped operation. However, you can still challenge yourself to the 7 mile round trip hike up the paved tram route. Additionally, there are numerous easy nature trails on-site. 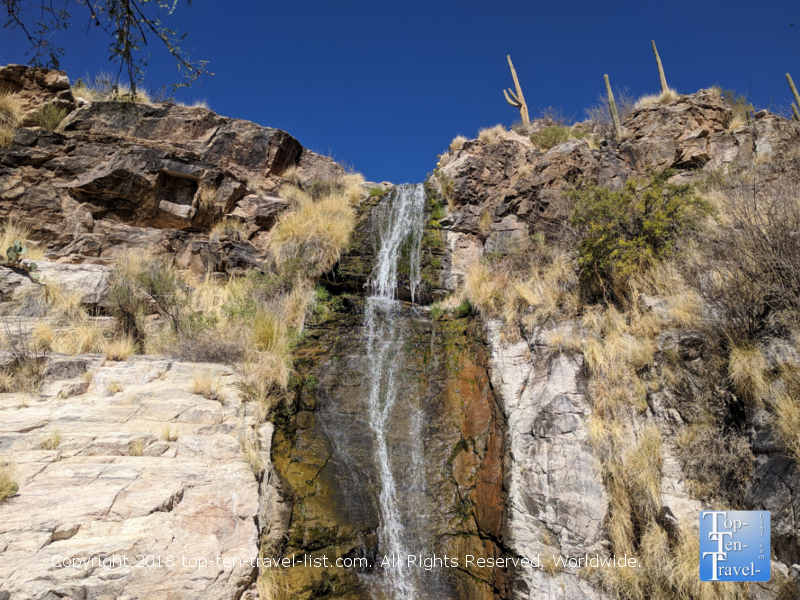 If you are up for a big challenge, consider hiking the Seven Falls trail, featuring a waterfall, and consistently ranked as one of the best hikes in Arizona. Gates Pass, a picturesque overlook in Tucson Mountains Park, is widely known as the best place for sunset watching and stargazing. 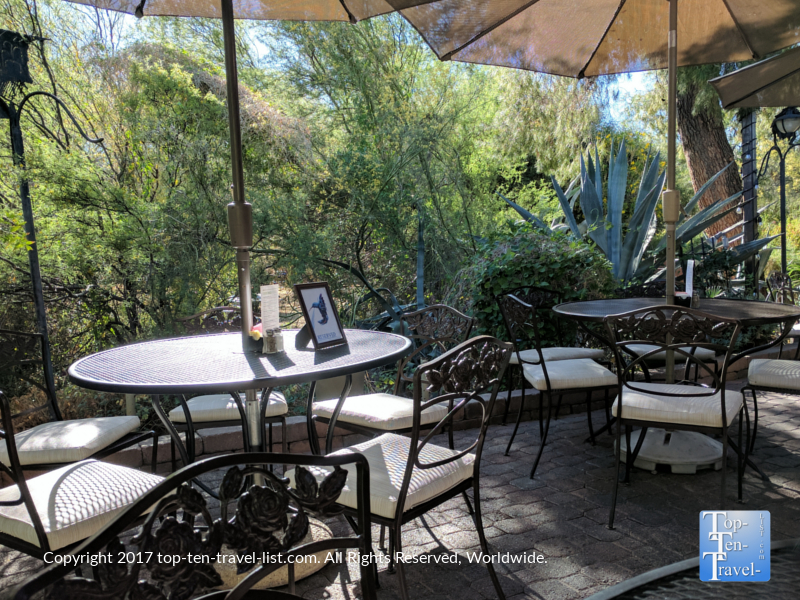 You will pass this gorgeous area on the way to numerous attractions including the Arizona Sonoran Desert Museum, Saguaro National Park, and Old Tucson. This area consists of pure uninterrupted nature with 1000’s upon 1000’s of cacti in every direction. This is a very motivating place that will leave you in awe. The drive to get over here is quite beautiful and secluded as well. 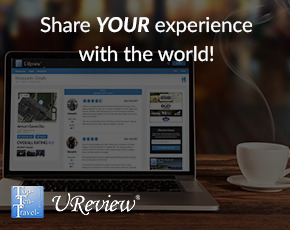 Combining the scenic drive, the overlook, and a visit to any of the above mentioned attractions is a perfect day out in this wonderful Southwestern city. Agua Caliente is a really unique place to check out, especially if you are heading out to Mt. Lemmon for the day as this detour helps break up the long drive. 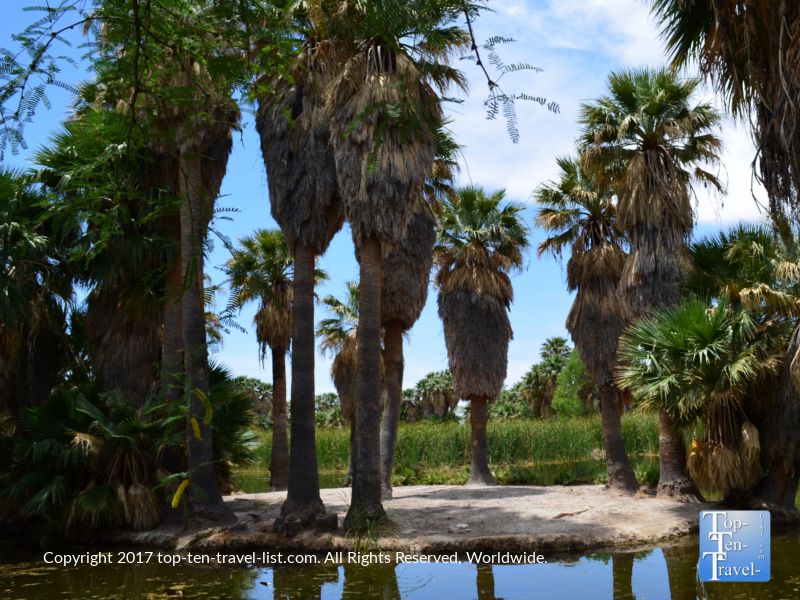 Translating into “hot water,” the 101 acre park is known for its’ warms spring and ponds, and diverse mix of plant life which includes gorgeous palms. It’s worth a visit for the unique setting alone. Packed into this small park are several nature trails, an art gallery, and a nature center. It’s a great place to hike, bird watch, enjoy a picnic, and simply spend an hour or 2 in a beautiful, and rare setting. While driving south of downtown Tucson, you will notice the trademark A mountain standing out boldly amongst the surrounding flat terrian. The A was constructed in the early 1900’s by U of A students by use of basalt rock. The summit of Sentinel Peak is 2897 feet, and accessible via a scenic drive up a winding road. The views from atop are gorgeous, particularly at sunrise and sunset. You can take a short trail to get an upclose look at the “A,” which appears small from a distance, but in reality stands a whopping 160 foot tall. 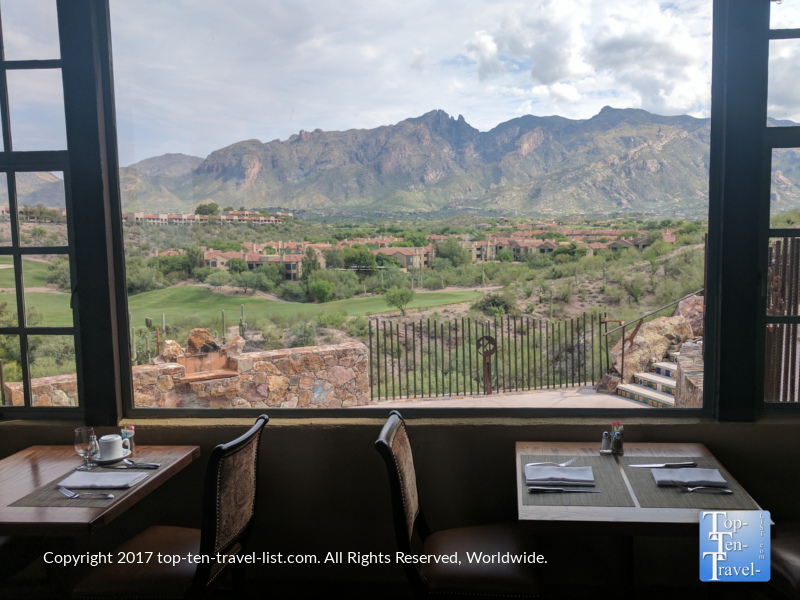 Loews Ventana Canyon is the most popular resort in Tucson due to the picturesque setting, abundance of amenities, and convenient location nearby many of the best attractions in the city. If you are primary seeking a beautiful upscale vacation destination, Loews Ventana canyon is one of the better choices in town. Loews is like a little oasis in the middle of the desert, with lush greenery in every direction, a gorgeous resort style pool, interpretative nature trails, and an 80 foot waterfall. Loews resort features outstanding views of the Catalina mountains, attractive amenities including a nice pool area and 2 PGA golf courses, tennis courts, and an on-site restaurant (Flying J Grille) which is frequently rated as one of the most picturesque in Tucson. Honeybee Canyon is a picturesque, quiet park in Oro Valley. 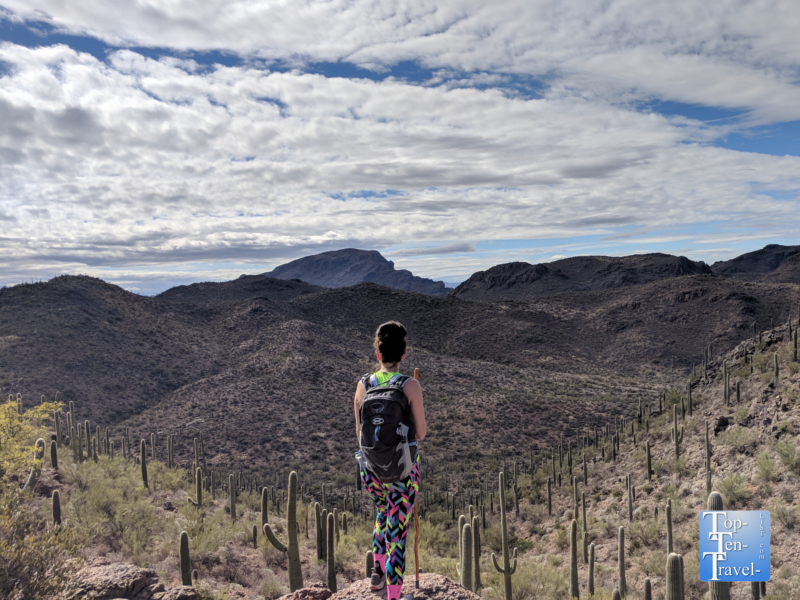 A 2 mile easy loop trail takes you through the beautiful Saguaro studded landscape, before arriving at an amazing overlook of the Santa Catalina mountains. The park is located in a quiet residential neighborhood, and thus, the trail always remains peaceful, with a high likelihood that you will have the entirety of the trail to yourself. The mountain scenery here is quite outstanding, and really this is one of the best bang-for-your-buck hikes in the area considered the free entrance & parking, relative ease of the trail, and outstanding scenery accessible via little effort. Water in the desert is extremely rare, thus making Reid Park a true Tucson treasure. This beautiful local park includes a 3 mile biking/walking path, a tennis center, 2 ponds, and a beautiful seasonal rose garden. 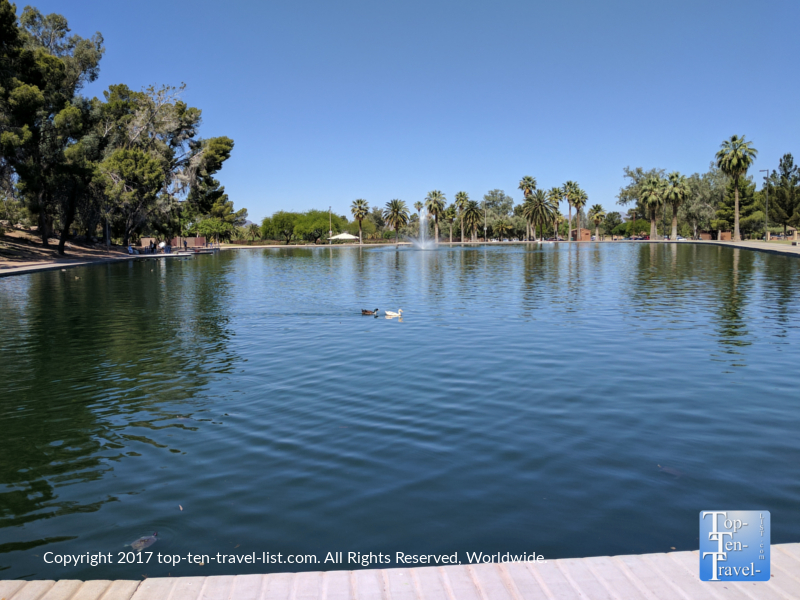 If you are looking for a scenic park for an easy bike ride, peaceful walk or jog, a quiet place to picnic, or simply a nice place nearby to enjoy nature, Reid Park should please. As an added bonus, the park is right next to Reid Park Zoo, a small, yet diverse and beautifully landscaped local zoo. 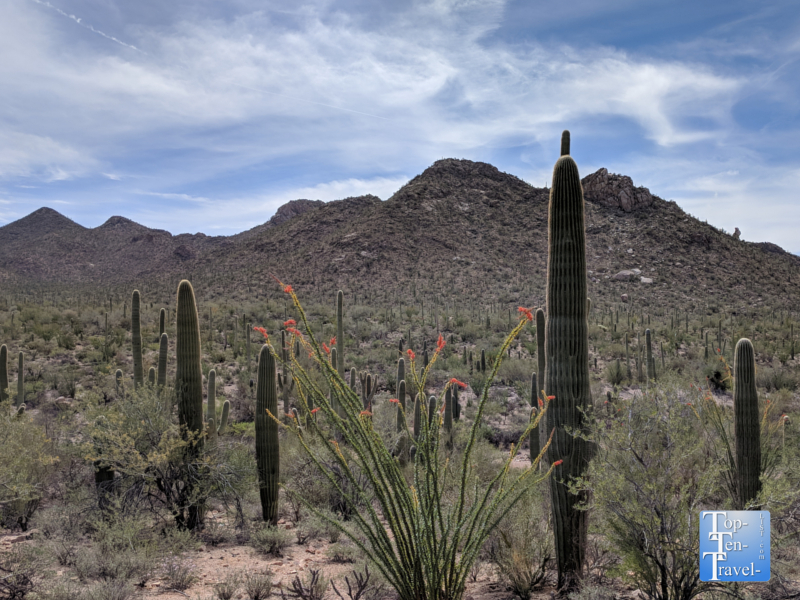 If you would like to learn more about the various plants and animals that call the desert home, the Arizona Sonoran Desert Museum is a great place to begin your Tucson adventures. Along with interpretative trails, you also have access to a small zoo and aquarium. Even better, you may have the opportunity to see an animal in its natural environment via exploring one of the on-site hiking trails. 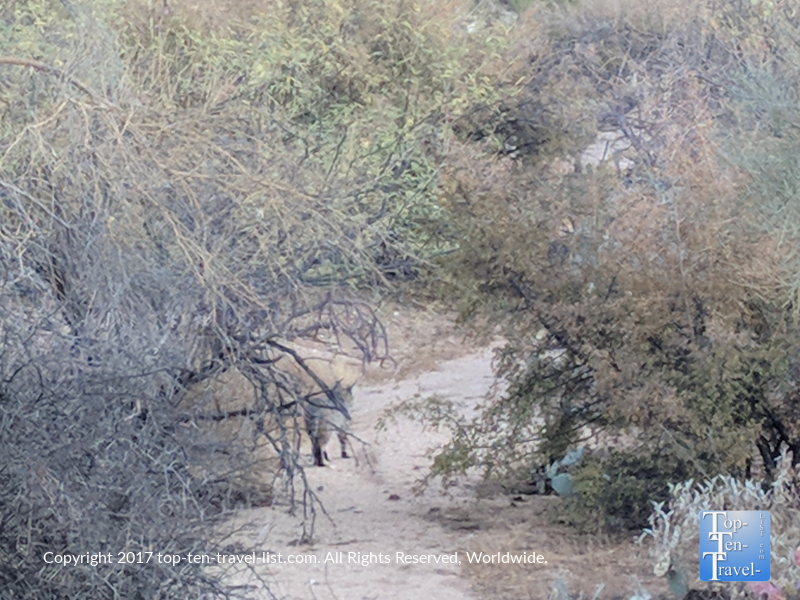 It’s not unusual to see a bobcat early in the morning hours or towards sunset. Keep a safe distance and observe these beautiful mammals in their true setting – it’s quite a magnificent experience! 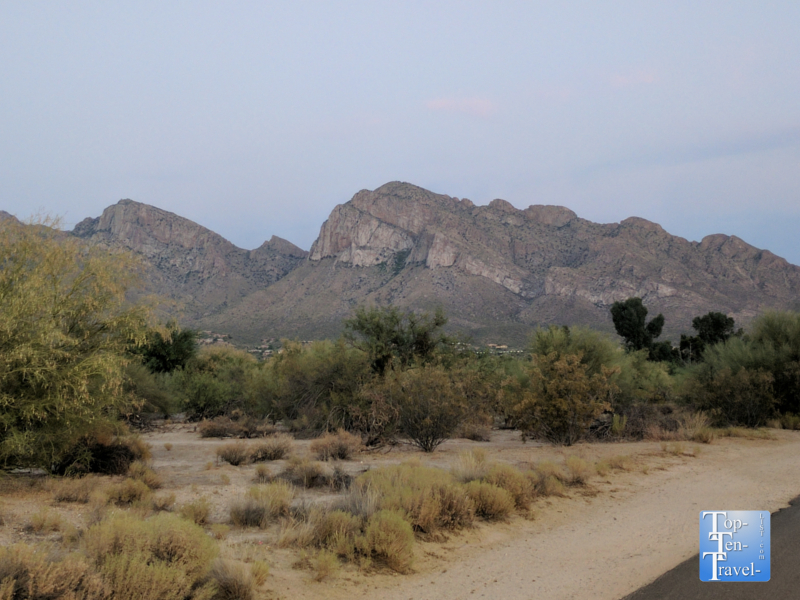 Pima Canyon is a gorgeous hiking area located just north of the upscale Catalina Foothills neighborhood of Tucson. The lower portion of the trail is moderate-difficult in intensity and about 3 miles out-and-back. You can simply go out as far as you like and turn back at any time. Endurance athletes may choose to continue on another 2 miles to Pima Springs, although the trail becomes extremely challenging at this point. No matter your fitness level, this is a gorgeous secluded trail loaded with great mountain views and endless varieties of desert plant life along the way. This trail feels super isolated, yet is super close to the city. Parking is free. 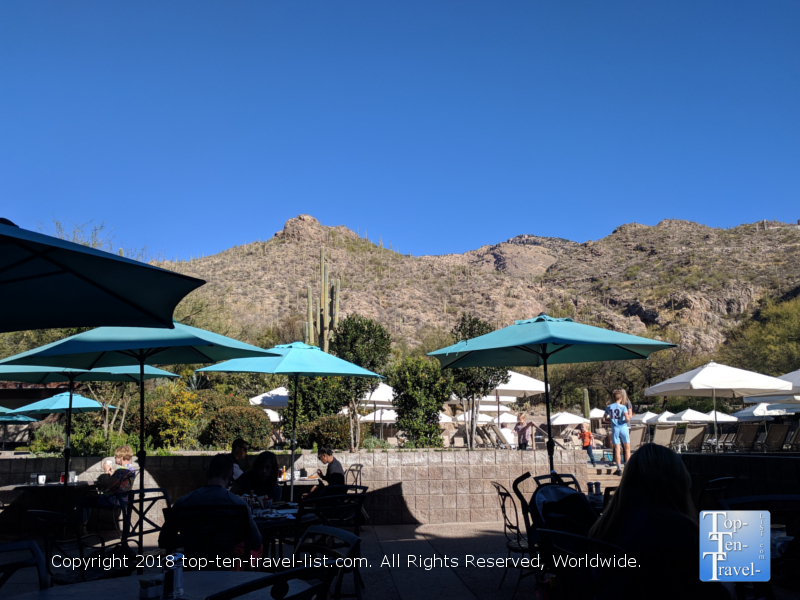 Canyon Cafe (breakfast is just average at this on-site Loews Ventana canyon restaurant, however, the views are incredible, thus making it a relaxing choice while staying at Loews.